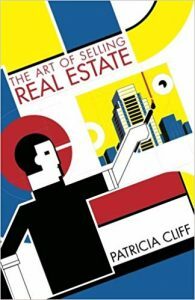 The Art of Selling Real Estate offers timely, practical advice that any agent can use to overcome post 2008 obstacles and build a successful career in today’s economic environment. 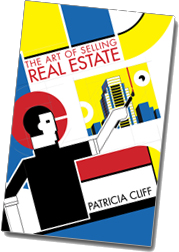 In this book, Patricia shares honest, practical advice that any agent can put into practice immediately. 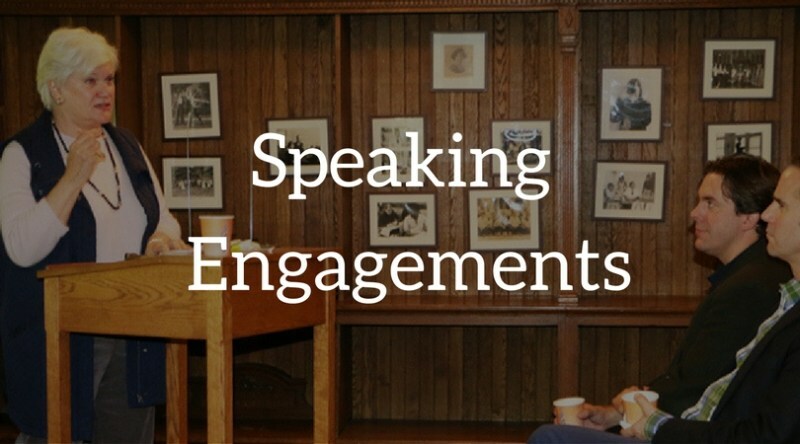 Learn the art of building life-long relationships with clients as their trusted real estate advisor, by becoming the indispensable element in every real estate transaction, via the delivery of a consistent, authentic, high level of personalized service. Read her guest blog on “The Secrets of Success Blog – Women Entrepreneurs radio” or listen to her interview with Toby Salgado “110 Million Dollars and Counting” on how she became a Super Agent – and how you can find successful too. Before reading further, or considering purchasing this book, please be advised that the personality of anyone contemplating a career as a real estate agent must come equipped with excellent health, a very positive attitude, great resiliency an indestructible sense of humor and a firmly rooted sense of the absurd. 50% of the book proceeds go to non-profits working to resolve homelessness. 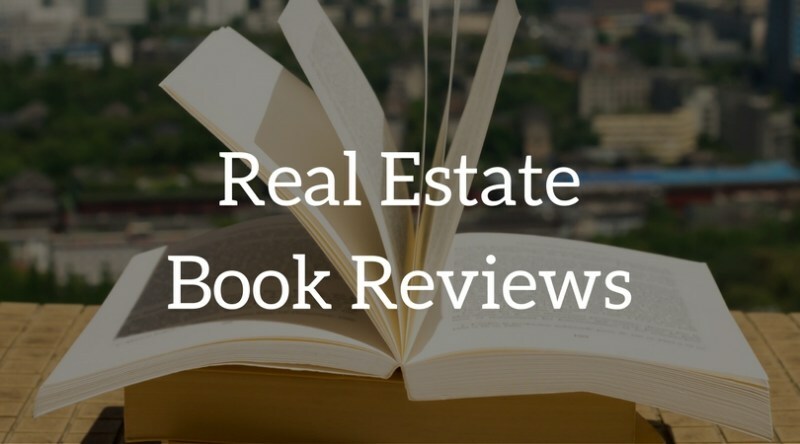 The Art of Selling Real Estate offers timely practical advice that any agent can use to overcome post 2008 obstacles and build a successful career in today’s economic environment. I am 1/3 through your book and already have learned more than entire books I have read on real estate. 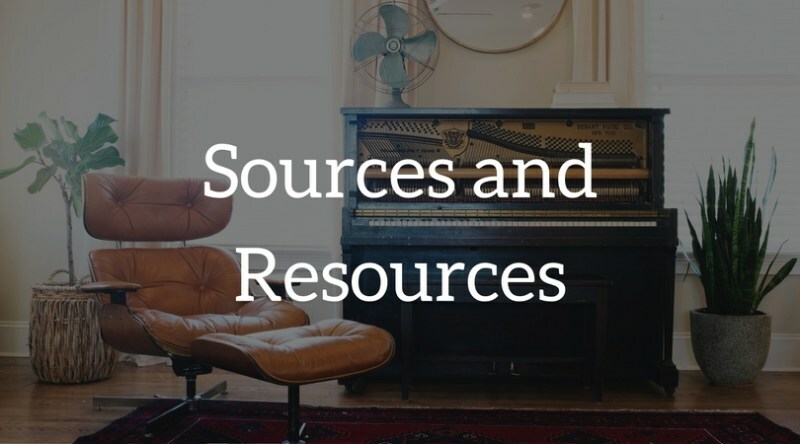 I have been with corcoran for 2+ years, have been moderately successful, and am looking to step up my game. I am constantly reading real estate and marketing books in addition to getting out there and hustling. Yours is already the best I’ve read. I just finished reading your book “The Art of Selling Real Estate.” I wanted to tell you that I loved the book. I am currently in the Army, but my enlistment ends in six months. I will transition into Real Estate. Your book will be a tool for me in my new career. Thank you for the great advice! I just finished reading your book this morning and I wanted to drop you a quick thank you note. It’s quite difficult to find a book that delves into the nuances of NYC real estate better than yours- I thoroughly enjoyed it and took note of countless pieces of advice.